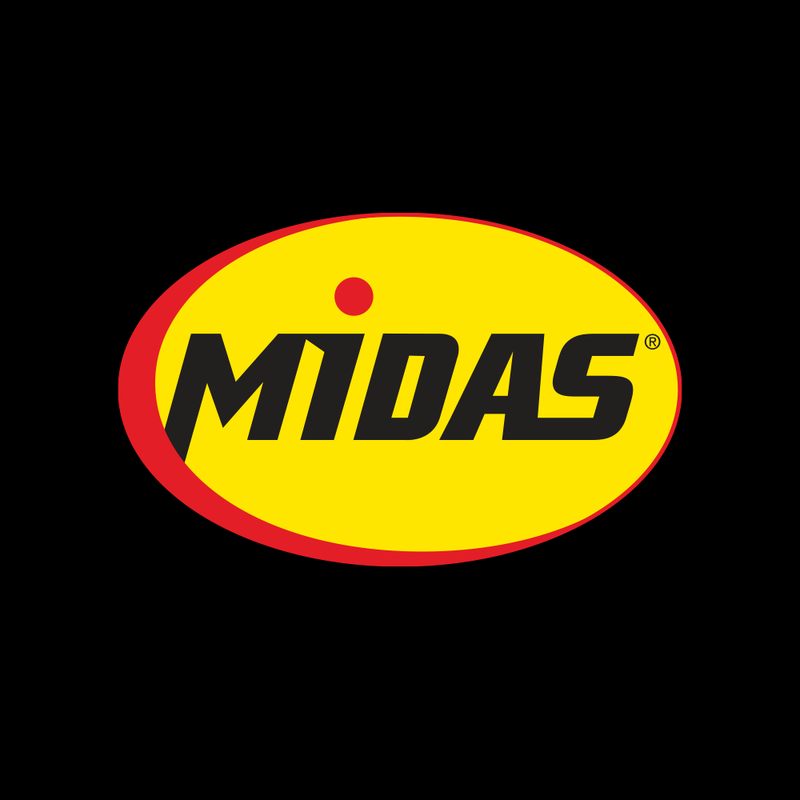 Midas is one of the world's largest providers of auto repair services, including brakes, oil change, tires, maintenance, steering, and exhaust services. 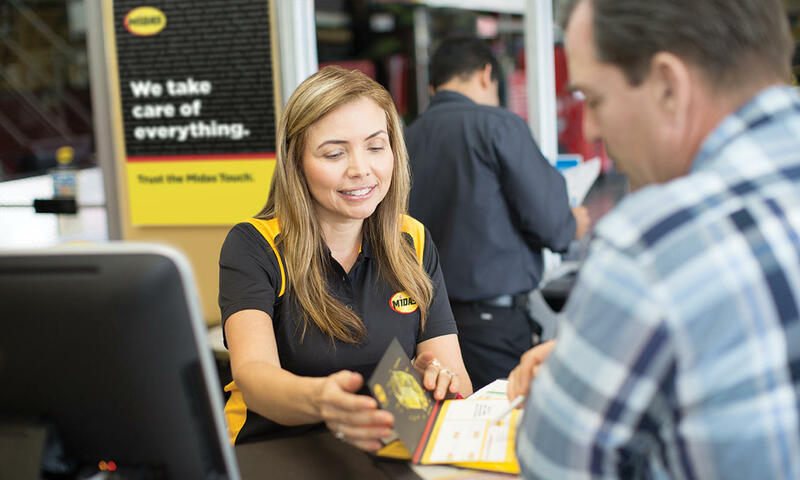 Visit your North Brunswick Midas for additional services. 2171 Route, North Brunswick, NJ 08902 Kontai Auto Repair Inc.